It’s time to move on to Industry 4.0. Harness the power of data with the next generation of IoT solutions for manufacturing, powered by Sigfox’s global network dedicated exclusively to the Internet of Things. IoT solutions help the manufacturing sector streamline operations, cut costs, and gain new insights. 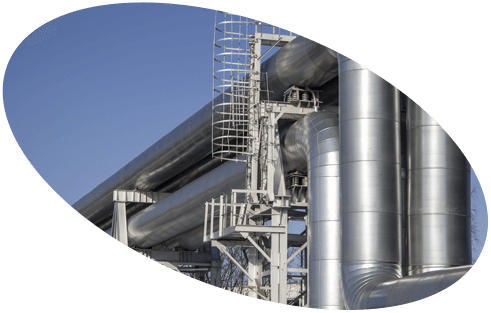 Keep track of facility-wide metrics in real time and remotely monitor everything from tank levels, to consumption data, to backup power sources. These plug-and-play devices pair seamlessly with existing machinery for a solution that is affordable, flexible and easier to use than ever before. It’s time to move on to Industry 4.0. Harness the power of data in your manufacturing industry with a variety of connected sensors to monitor metrics like pressure, vibration, temperature, humidity, switches and voltage. These sensors can also detect openings, leaks, battery charge, current, tilt, flood and more, in pipes and equipment. 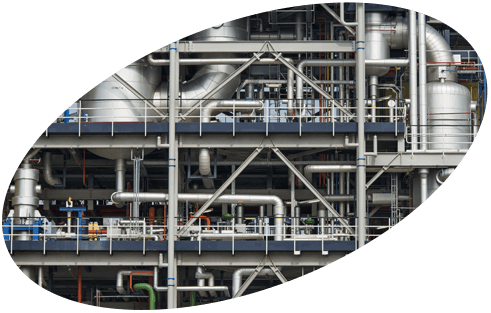 This flow of data will help you make predictive maintenance a reality. 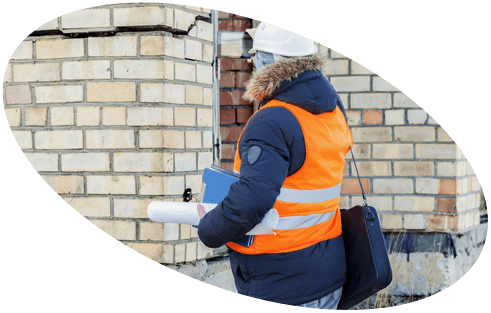 Detect damage to building structure by measuring cracks, extensions or strain gauges on key structural elements. Constant monitoring can prevent extensive structural damage by helping engineers better predict and plan building improvements. 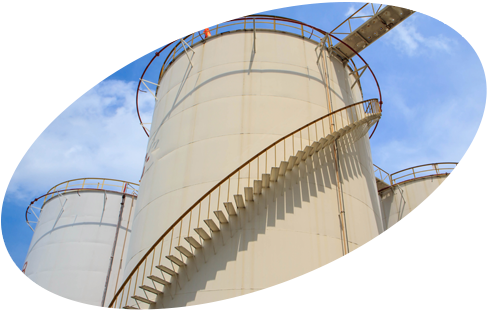 Get precise fill level measurements for tanks and silos to anticipate refills, remotely and in real time. This saves time spent on manual checks and provides constant monitoring of important materials like gas and grain. Put an end to time and money spent on meter readings and manual data processing. Once activated, connected meters immediately start transmitting data over the Sigfox public network with no pairing or configuration required, and run for years on the same battery. 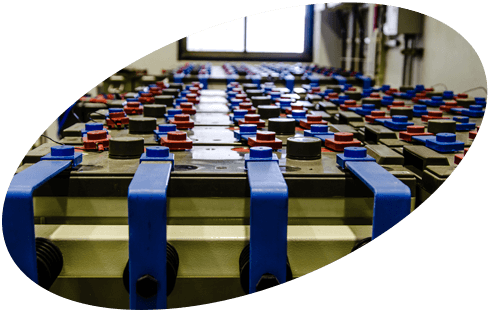 With a connected sensor you can check the charge level of any battery, including electric vehicle batteries. This means energy savings and monitoring that is simple, cheap and easy to use. Time clocks connected to the Internet via the Sigfox global IoT network allow employers to monitor the attendance of workers on remote job sites. 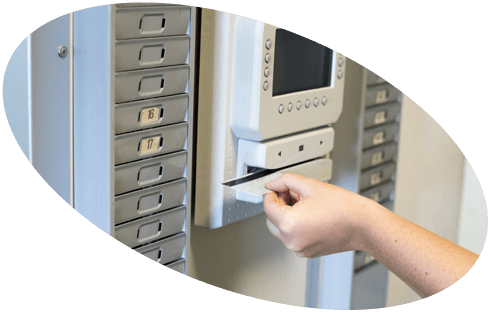 Forget the hassle of SIM cards to track employee comings and goings with constant and real-time connected monitoring. 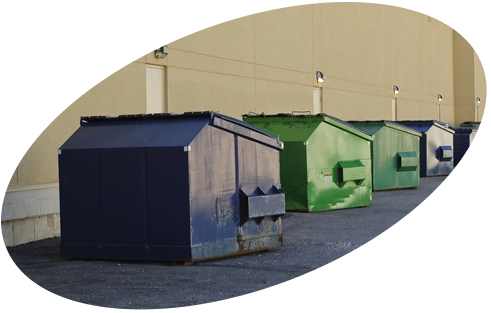 Don’t waste time checking the trash and calling the refuse collection provider: the fill level of the dumpster is sent automatically to the cloud to trigger a refuse collection request. A simple temperature sensor and fire alarm can also be added and triggered as appropriate. This offers convenience and safety, and cuts down on collection requests. Leaking or ruptured pipes can be extremely dangerous for the public and damaging to the environment, not to mention the integral materials. 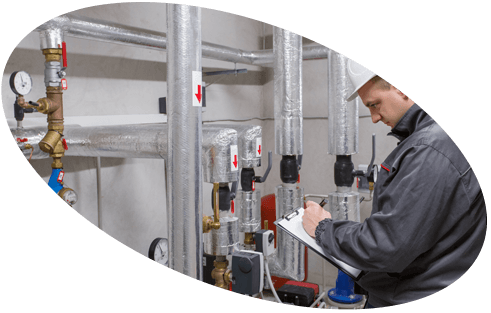 Vibrating strain gauge, temperature and pressure sensors placed on your pipes will warn of a potential for rupture or leaking. Get alerts before the worst happens and prevent disasters. Sigfox enables business owners to secure any building at low cost and tackle the main weakness of alarm systems at the same time. Most security alarms are connected via the Global System for Mobile communications (GSM), but with GSM jammers now widely available on the market, almost anyone can break in. 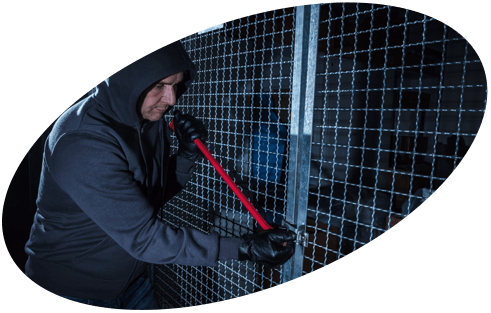 Sigfox uses radio technology which is resistant to jamming and can help ensure your alarm system continues to operate normally, even if an intruder attempts to jam the signal. Power supply is another Achilles heel for alarm systems. Sigfox technology is designed for low energy consumption, which means connected presence detectors can run for months or even years without replacing the batteries. 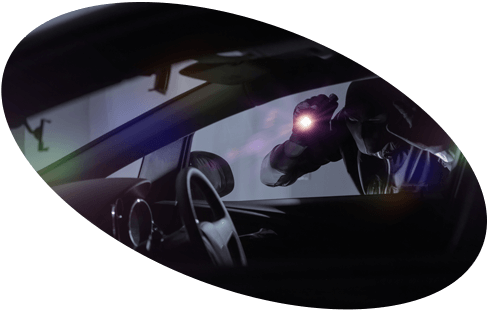 Car thieves who use GSM jammers have met their match with Sigfox IoT trackers. Because Sigfox uses radio signals that can’t be jammed, the trackers will continue to transmit GPS coordinates without interruption, even if the vehicle is stolen. Sigfox-enabled trackers allow insurance companies to work with security providers and police to recover stolen cars, motorcycles, lorries, utility vehicles and just about anything that moves. Food temperature monitoring is crucial for any business that operates in the food industry. IoT solutions can help ensure food safety procedures are observed by accurately monitoring the temperature of food processing and storage facilities. Alerts can be sent in the event of abnormal temperature levels to trigger prompt remedial action.